I'm a huge fan of movies, so it's a wonder why I've never really perused this store before. It has tons of movies for super cheap prices. 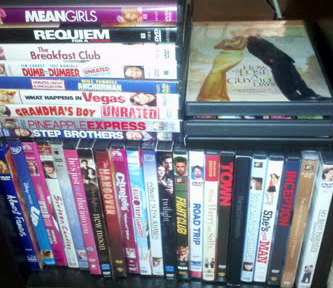 I stocked up on tons of comedies. 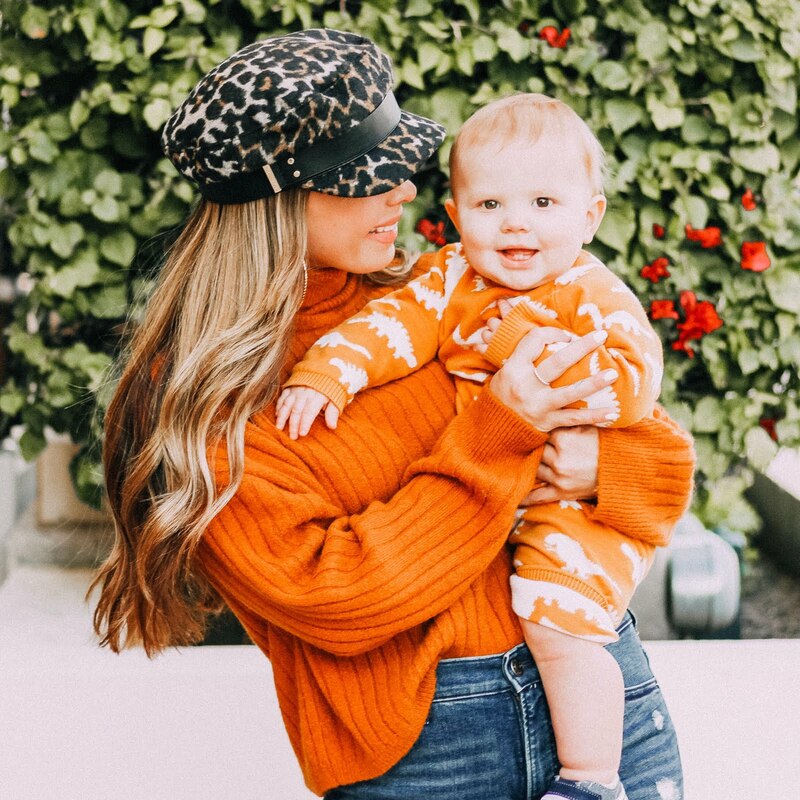 Time for popcorn and snuggles! I've missed attending my weekly dance classes. The last time I went was in high school, which makes me sad to think I pushed it aside for so long. Luckily, I've found a studio nearby to find my love for dance again! 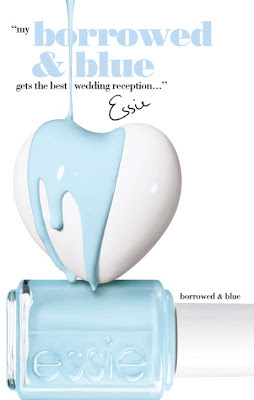 I just purchased Essie's Borrowed and Blue and it's the perfect pastel for my nails. It looks just a like the sky on a clear day. Definitely brings a smile to my face when I'm drumming my fingers on my steering wheel.